First Established in 1960, as a family owned aluminum fabrication company, owner Brandon Greer relaunched the business as Tolliver Powder Coating in 1999. Starting primarily with custom gates and railing, the business quickly grew to include architectural coatings, marine, shutters, OEM, patio furniture, and large format coating projects. 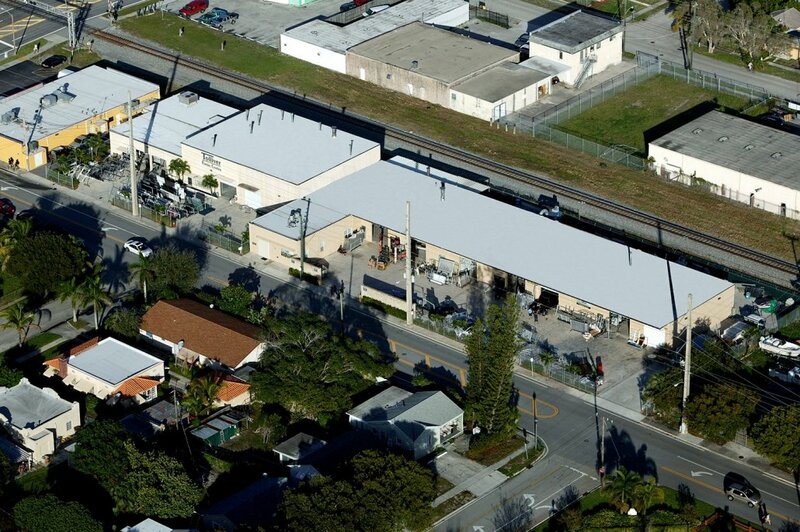 Today, Tolliver Powder Coating is one of the largest coating facilities in the state. 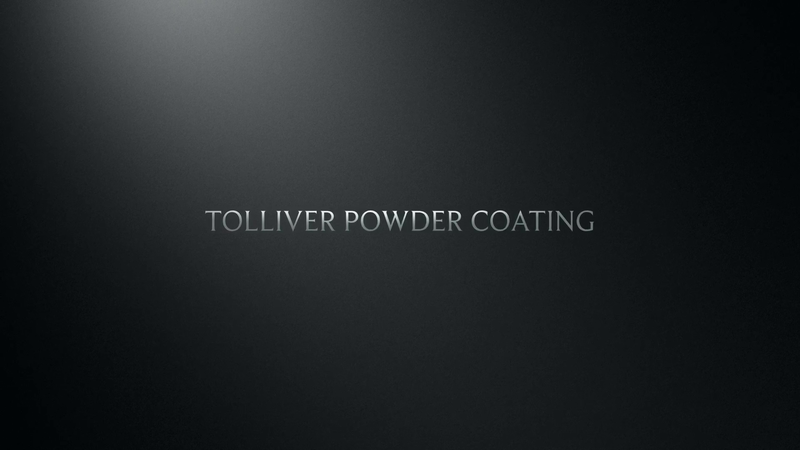 With multiple coating and media blast lines in one facility, Tolliver Powder Coating can provide timely and highly customized solutions for all your coating needs. Contact Tolliver Powder Coating to get a quote on your project.